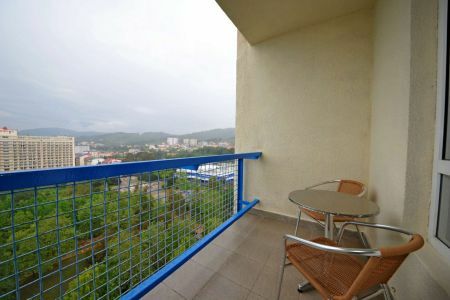 A comfortable one-room suite includes: two single beds, a wardrobe, a balcony with a view of the sea or a park area. The living area of the room is 16 sq. 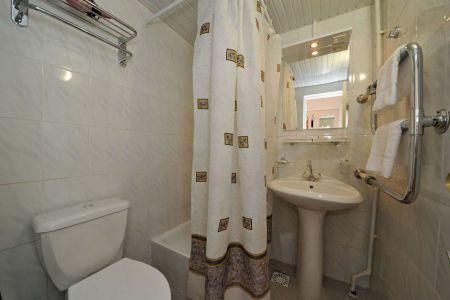 m.
Comfortable room with a large bed and a wardrobe, shower. 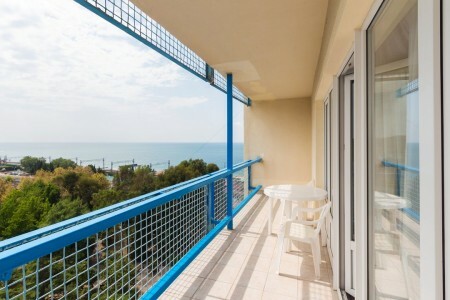 The balcony of the room offers a beautiful view of the sea or the park area. The living area of the room is 16 sq. 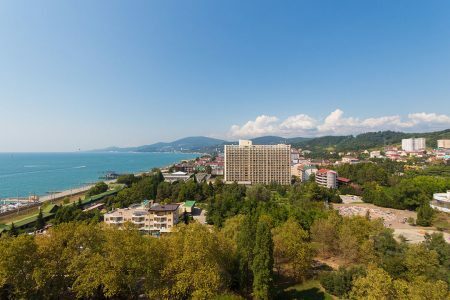 m.
Comfortable room with two single beds, wardrobe, shower, balcony with sea view or park area. The living area of the room is 16 sq. 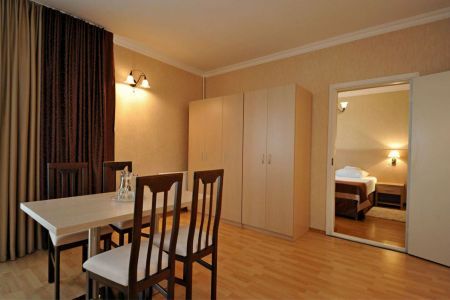 m.
The spacious two-room suite includes a bedroom and a living room. 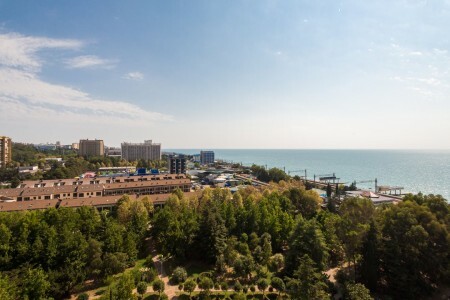 From the balcony of the room there is a beautiful view of the Black Sea and the park area. 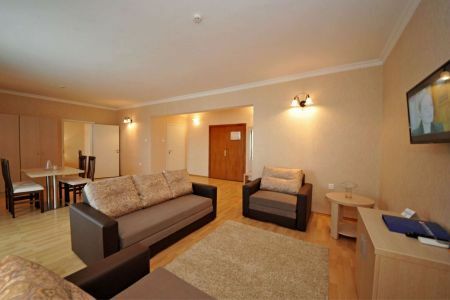 The living area of this category is from 32 sq. 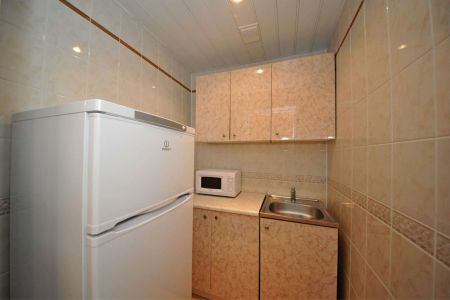 m.
A cozy two-room suite with a kitchen area and a set of dishes. 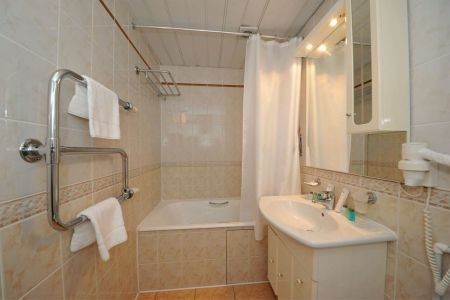 In the bedroom there is a large double bed, a spacious wardrobe and a dressing table. The living room is combined with the dining room and also includes a seating area with a set of upholstered furniture. 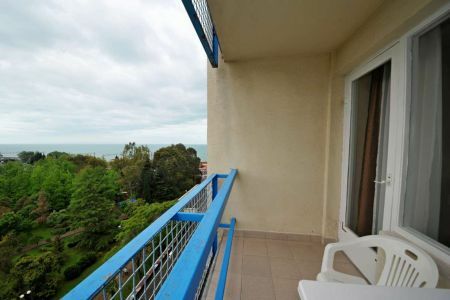 The room has two balconies, from which opens a beautiful view of the sea and the park area. 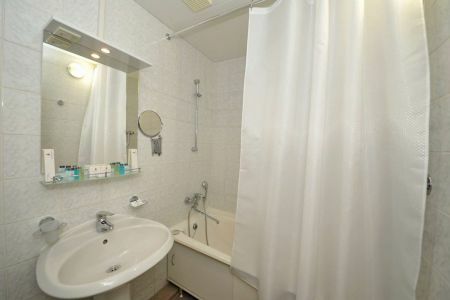 The living area of the room is 65 sq. m.